The Maldives now welcomes over one million tourists every year, with most travelling to relax in the luxury of the archipelago’s island resorts. Others might choose to see life on local islands, staying in one of the hundreds of guest houses that have recently opened up a whole new side of paradise to foreign guests. 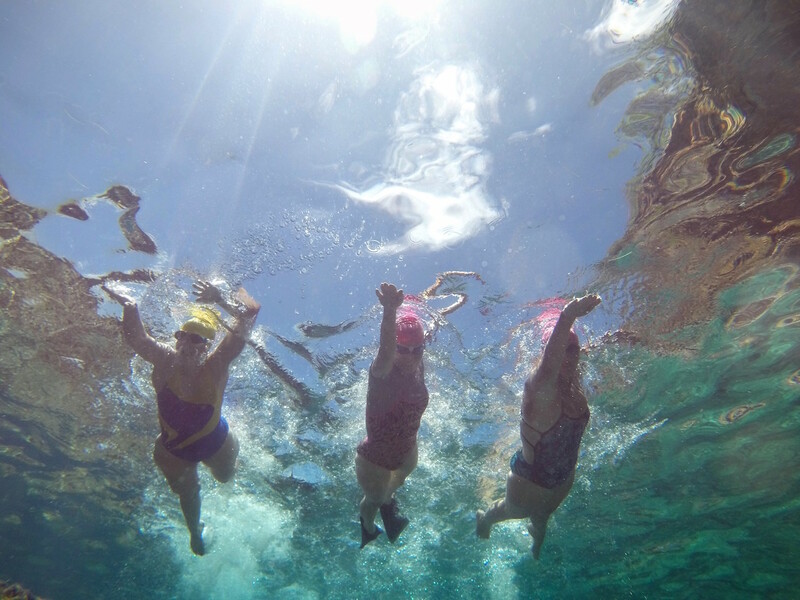 In 2017, however, UK-based adventure holiday company SwimTrek will introduce a new way to see the famed isles, organising the Maldives’ first swimming tour. 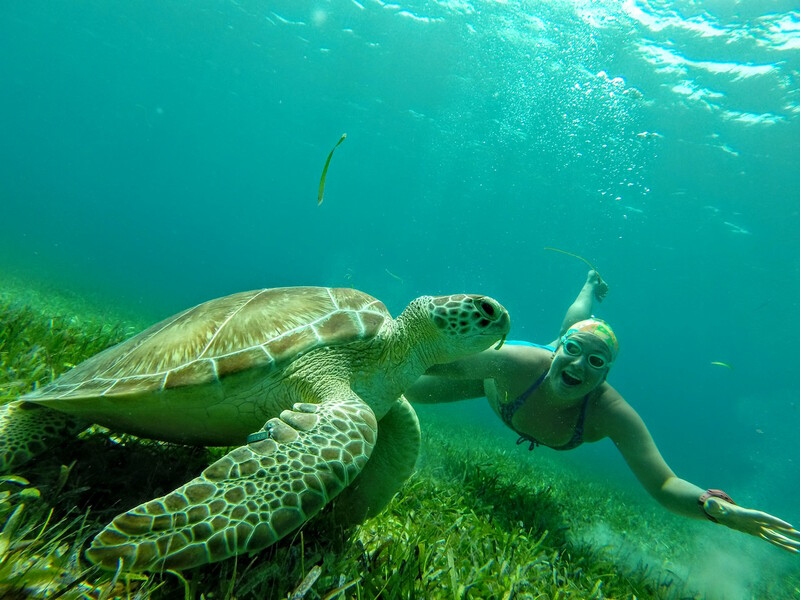 After pioneering adventure swimming holidays more than a decade ago, SwimTrek now takes aquatic explorers to 35 different destinations, from the Caribbean and the Middle East, to the British Isles and throughout the Mediterranean. Founded with the aim of making open-water swimming more accessible to enthusiasts, the company looks set to bring something new to Maldivian tourism in 2017. 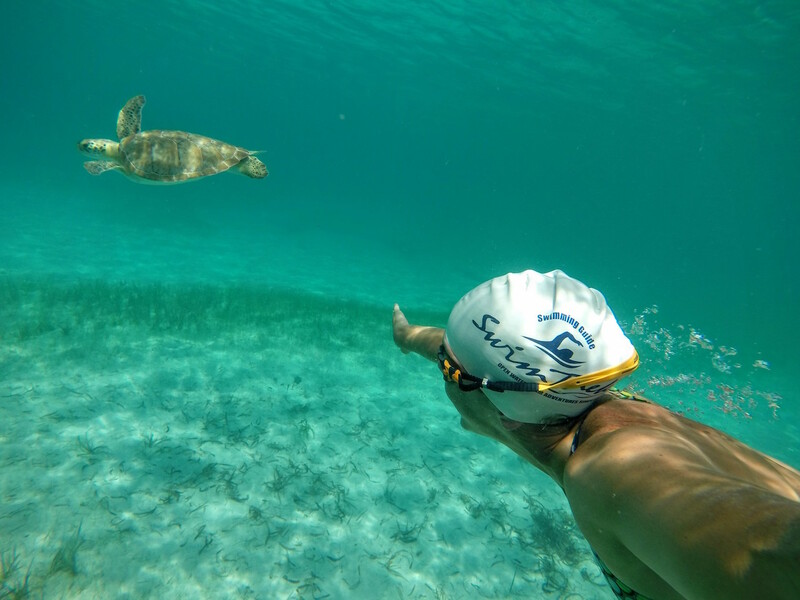 In a nation consisting of 99 percent water, SwimTrek could lay claim to offering the most authentic Maldivian experience yet, as the team take guests around the reefs and islands of South Malé and Vaavu atolls. 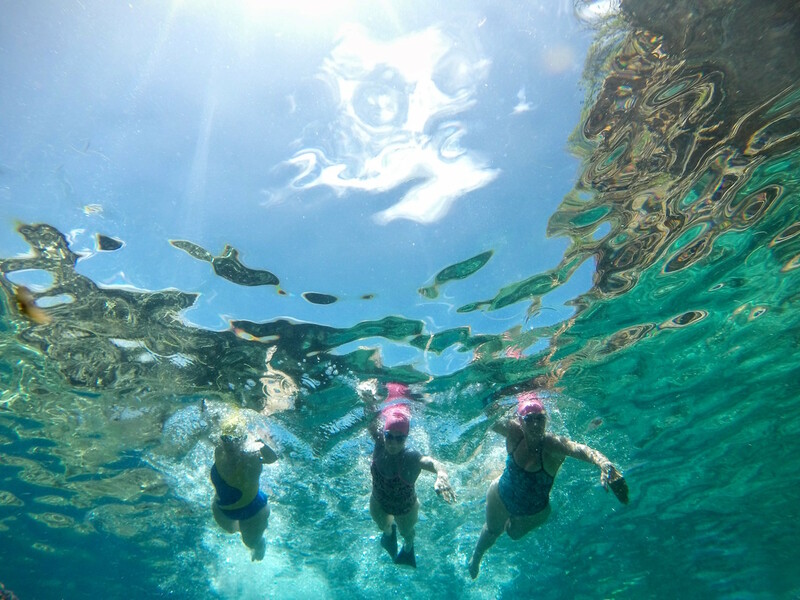 “We at SwimTrek are constantly scouting the globe for new places to swim, and with crystalline waters, blue lagoons and extensive reefs the Maldives was a natural choice for our all-year swimming offer,” explained Marketing & Events Manager Mark Burgess. In a series of 8-day excursions in February, March, and April 2017, the group will guide visitors on a range of swims between 1.5km and 5km. Video analysis of swimming technique will also be offered in order to aid performance. Additional dates have already been added due to popular demand for this unique opportunity. 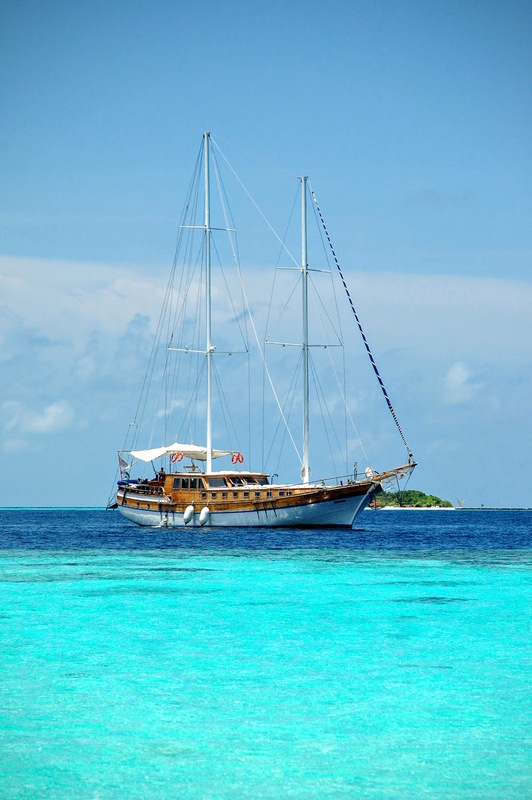 When not in the warm Indian Ocean, guests can relax on the MV Felicity, a 28-foot traditional gulet that they will call home during their trip. Visits to local islands, night fishing, and beach barbecues are also provided, promising the quintessential Maldivian adventure. Having created the concept of swimming holidays, SwimTrek has always prided itself on finding unique locations for its guests. Taking the plunge into the Maldives’ pristine waters next year will be no exception.